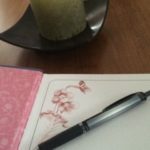 Meditative journaling is a writing tool that helps us connect with our inner selves, establishing a conversation within. Using meditation, it engages the deeper parts of ourselves and expresses many deep self truths through writing. A feeling of peacefulness is sensed as we become ever more comfortable in this dialogue. Join me for these two sessions, and be introduced to meditative journaling as both a writing and spiritual tool. 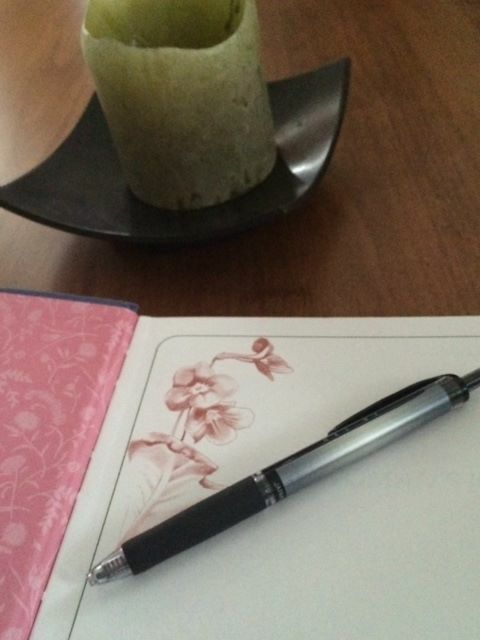 Using writing prompts and guided meditations, you will spend time journaling each session. You will leave with the tools to develop your own sacred practice at home. Class participants will be offered the opportunity to join an ongoing meditative journaling group that will continue to provide support and deepening of practice throughout the year. This entry was posted in Creativity, meditation, Relationships, Spirituality, writing on June 4, 2015 by Marggie Hatala.